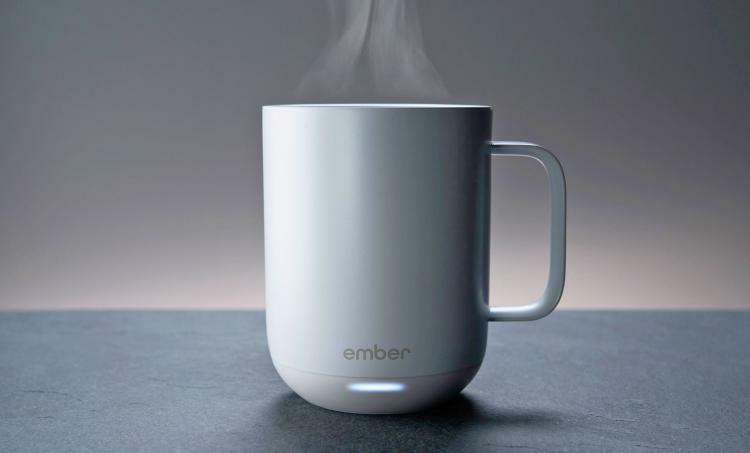 Ember connects to your smart phone via an App that lets you set the perfect temperature that you like to sip your coffee at. Once you pour your coffee and set your preferred temperature, your coffee will cool down on it's own until it reaches your temperature. 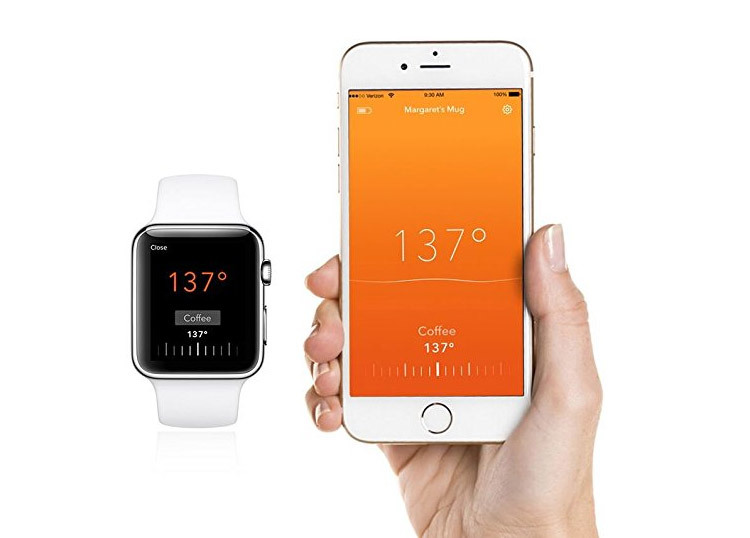 Once your coffee reaches the temperature you set in the app, it'll send you a notification on your phone saying that you can sip your coffee without worry of getting burned. So if you step away, you'll know instantly that your coffee is good to go. 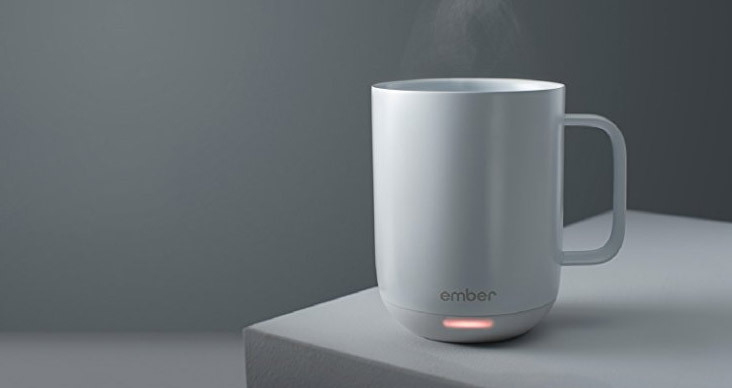 Your coffee will then stay heated perfectly at your preferred temperature until it's gone. 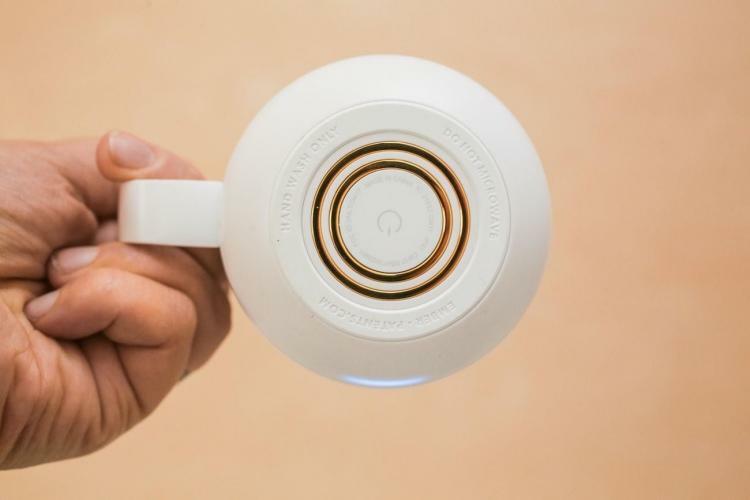 The smart coffee mug connects to your smart phone via Bluetooth, and allows you set a personalized color via an internal LED on the mug. 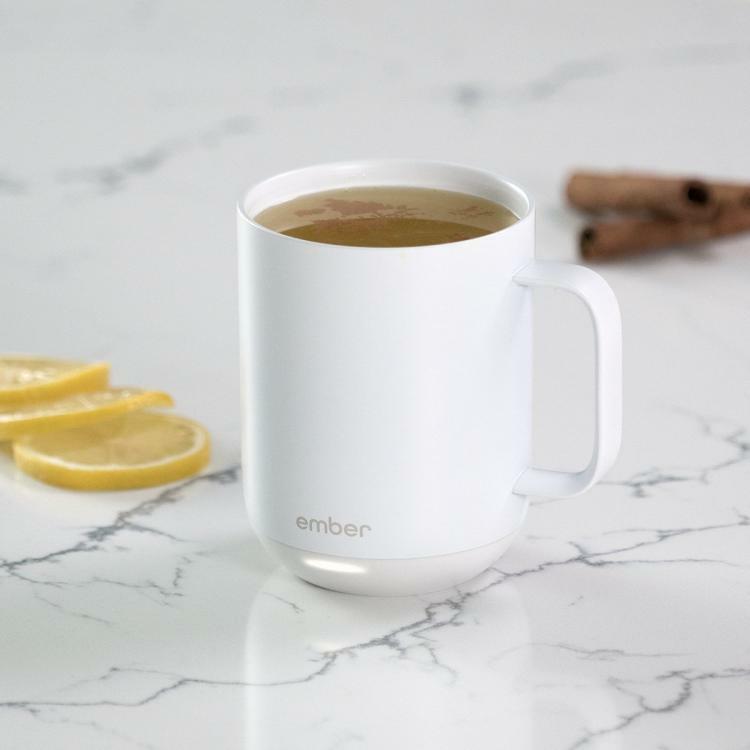 Other features of the smart coffee mug include letting you set custom drinking temperatures for different types of drinks, the ability to switch between Celsius and Fahrenheit. The Ember smart mug comes with a wireless charging base that lets you simply set the mug down and it'll instantly start charging. 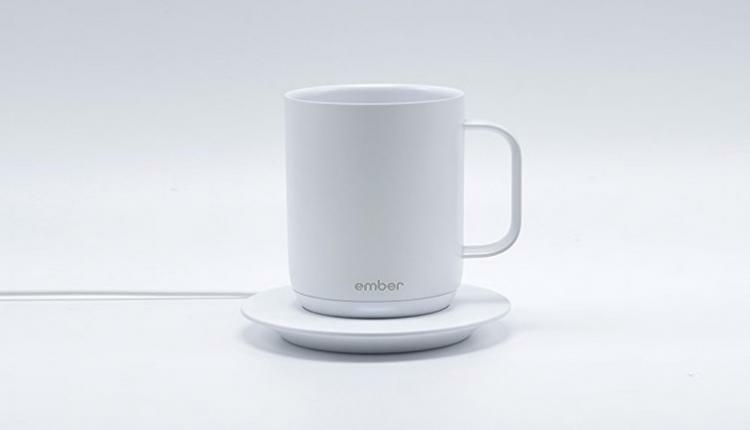 The mug has an internal battery that will keep your drink heated for up to 2 hours depending on different factors. 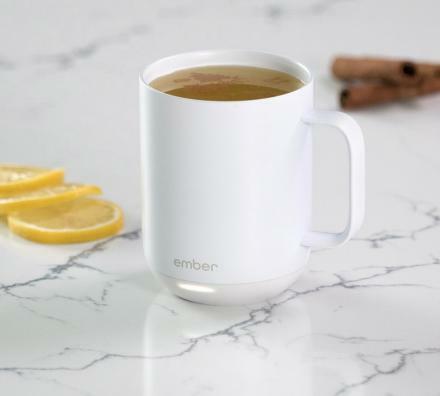 If the battery is running low on the mug, you'll get a notification on your smart phone letting you know ahead of time, before your drink goes cold. 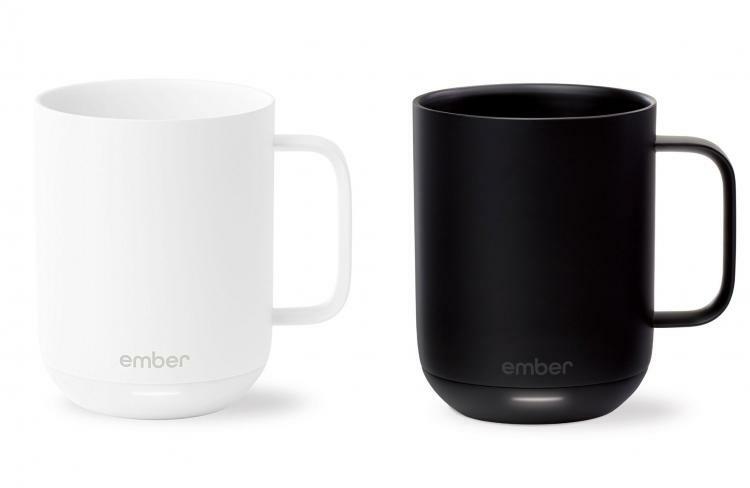 The smart coffee mug comes in two different versions, a standard ceramic coffee mug version for use at home or at the office, along with a taller travel mug version that lets you keep your coffee hot while on the go or in the car. 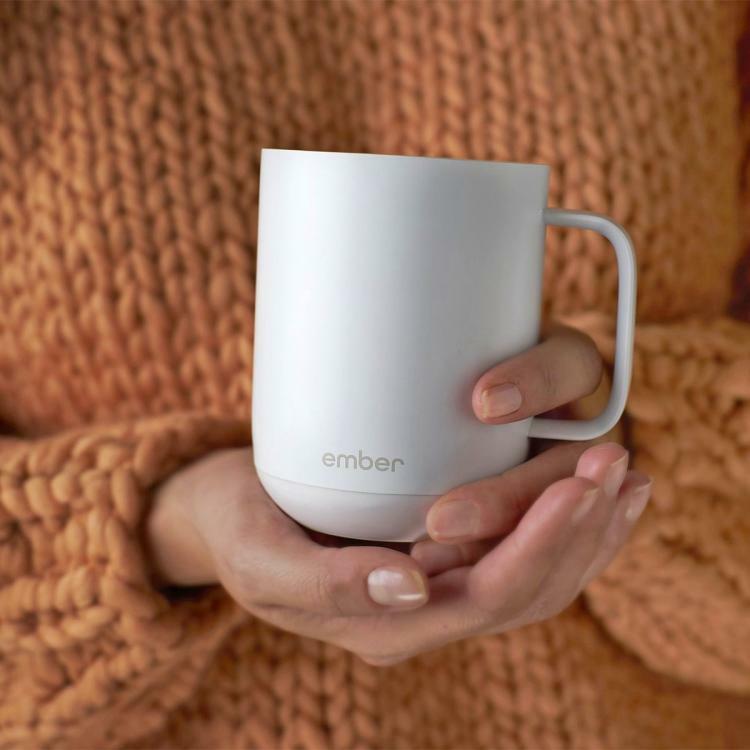 Much like the ceramic version, the travel mug version of Ember will keep your drink hot for up to 2 hours, and comes with a wireless charging coaster to recharge it. 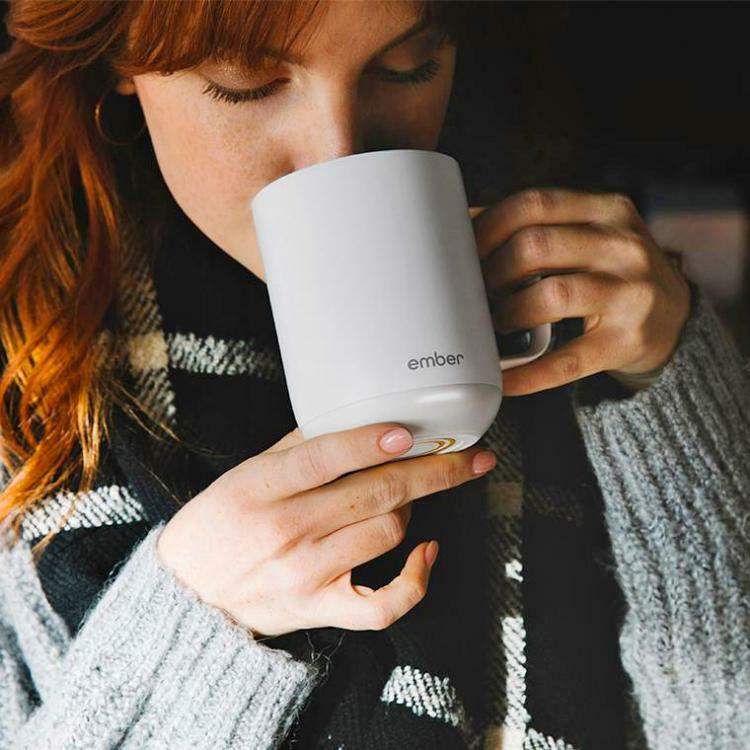 The Ember smart coffee mug comes in white or black colors to choose from, and works with most current iOS and Android devices, and can even work with smart watches so you can control the temperature of your coffee or tea right from your wrist. 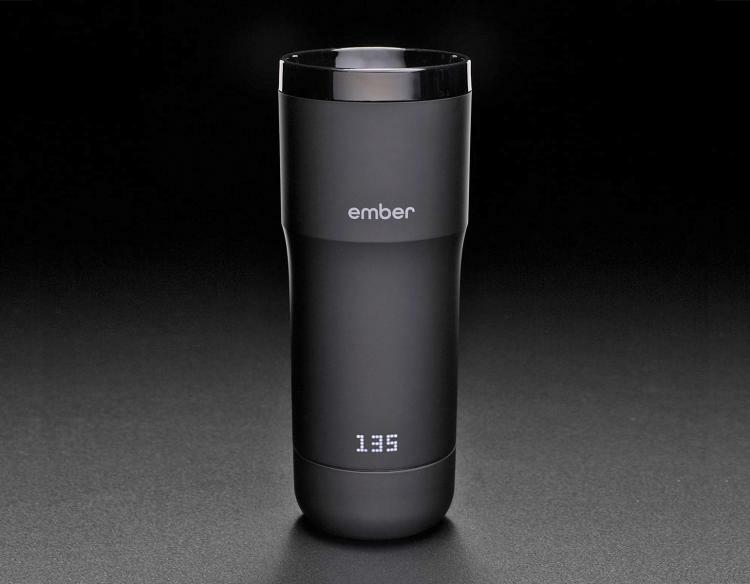 Check out the Ember smart coffee mug that keeps your coffee at the perfect temperature in action via the video below.